Unwinding with alcohol is perhaps the most popular way and it sets no boundary. The means can be musical evening at home, a little party or just celebration for no reason at all. better when good things become more affordable and yet the quality is not compromised. 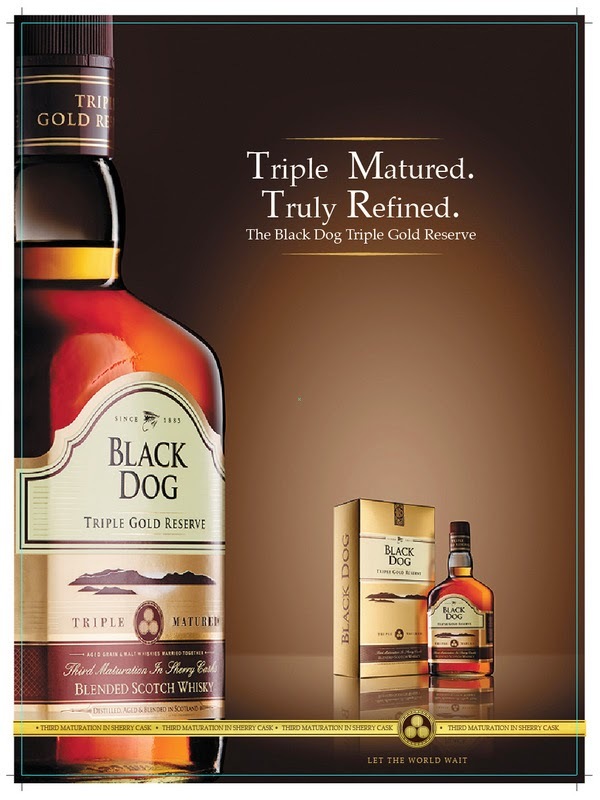 The young in age and old at heart blended Scotch Triple Gold Reserve is thrice matured in special sherry casks and of course, Black Dog always promises to bring the best to you. What reason can be better to make Triple Gold reserve the best scotch to unwind with? Not all good things are always beyond reach. 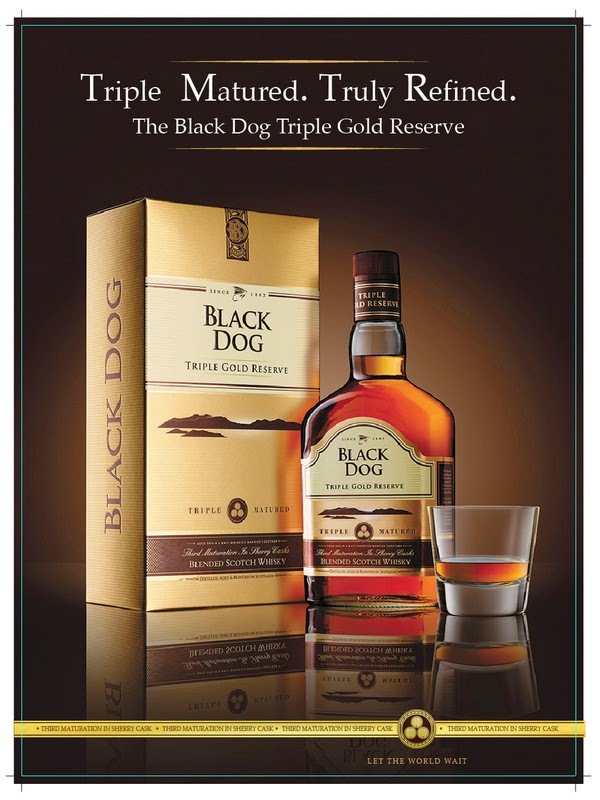 So, raise your glass of Triple Gold Reserve and CHEERS! !